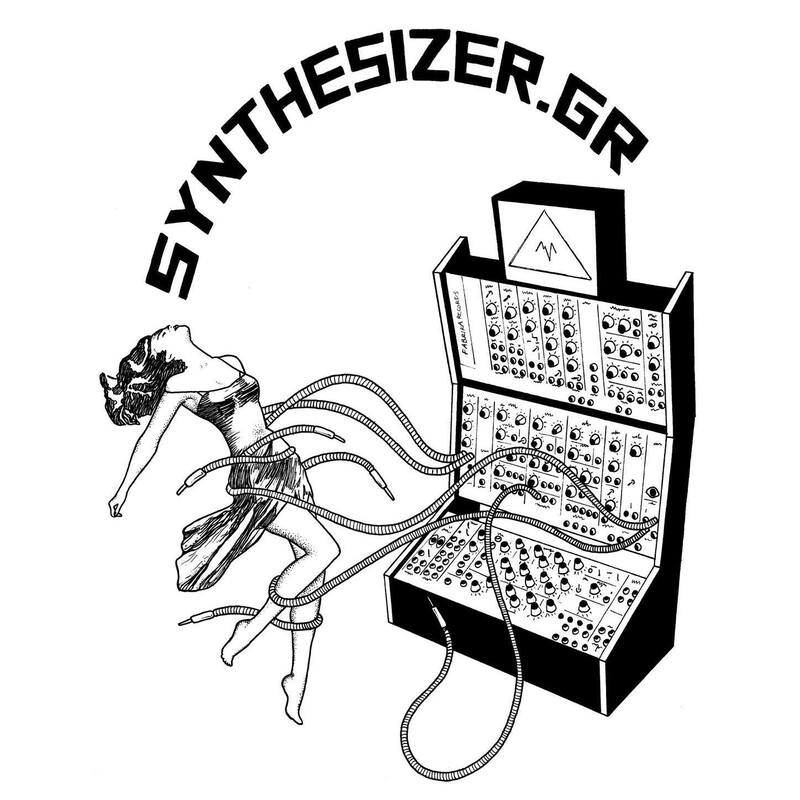 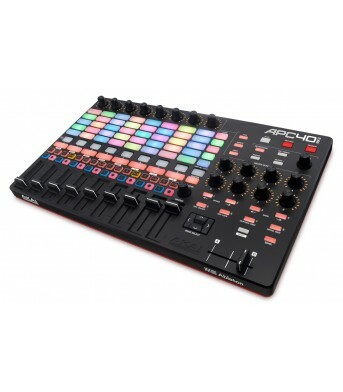 Unprecedented Control of Your Virtual Instruments This is the way to do it! 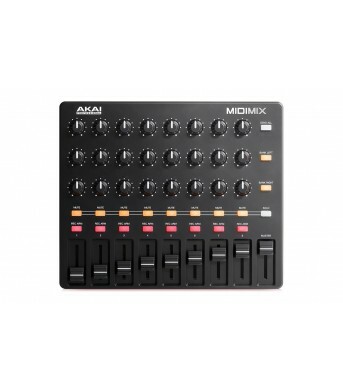 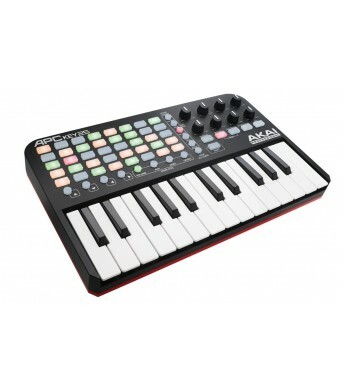 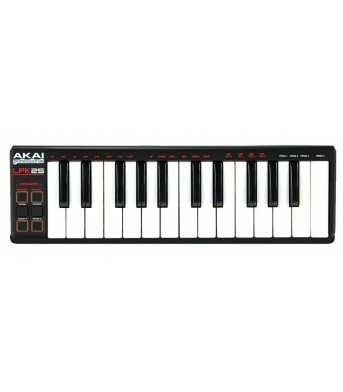 Akai Professional's A..
Akai APC Key 25 Ableton Live Keyboard The APC Key 25 is the result of five years of enhancements .. 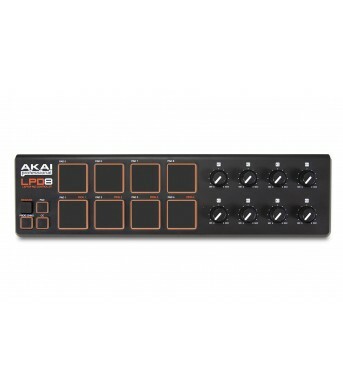 The APC40 Legacy In 2009, Akai Professional collaborated with the creators of Ableton Live, a pow..
Akai LPD8 Laptop Pad Controller The LPD8 laptop pad controller is a USB-MIDI controller for music..
Akai LPK25 Laptop Performance Keyboard The LPK25 laptop performance keyboard is a USB-MIDI contro..
Akai MIDImix USB Control Surface The Akai MIDImix is a portable compact high-performance mixer th..